Hello and welcome to Stones of the Past. 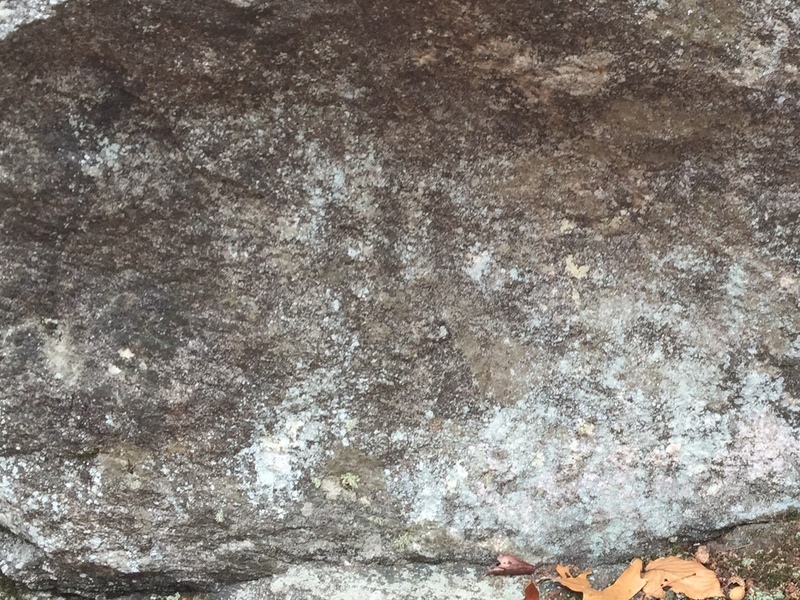 Our landscape is covered with ancient signs from the past. 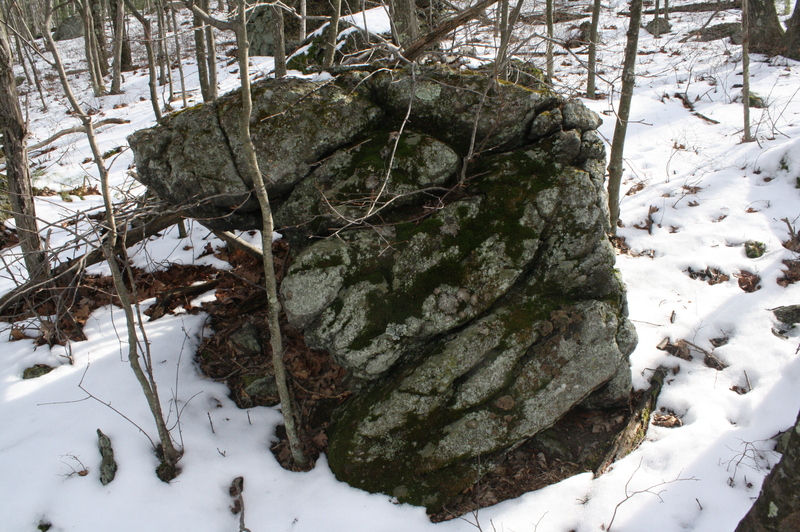 Stone monuments of all sizes have been left as evidence of our ancestors. Who created these stone monuments? When were they created and how?